We all love to talk and listen to music over phone using earphones. Talking over mobile phone using headphones is safer and better option but despite of its utility it’s not always recommended to put your earphones on. When you are driving, crossing road or working, putting headphones on may cause severe menace. There are times when you want to use a single earbud while working or doing other stuffs. A single earbud then plays bits and pieces of the music while the other bud plays the remnant parts. The music seems to become distorted and incomplete while using a single earpiece. So a potential solution is turning on the mono audio channel. The mono audio channel customizes the sound flow for one earbud only and you can use it even when one of the earbud has become dysfunctional. 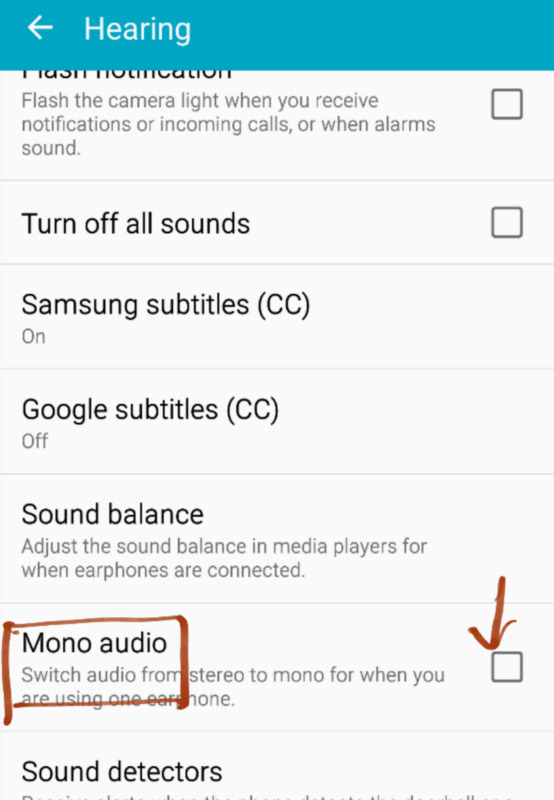 Check out the process to turn on mono audio channel for iOS and Android operating system. 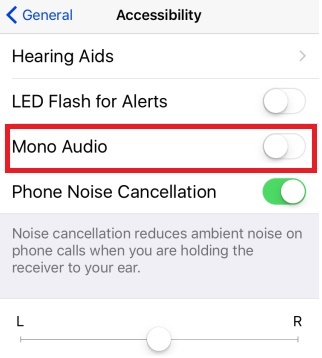 iOS has the most transparent and easiest way to customize mono audio settings. 3. 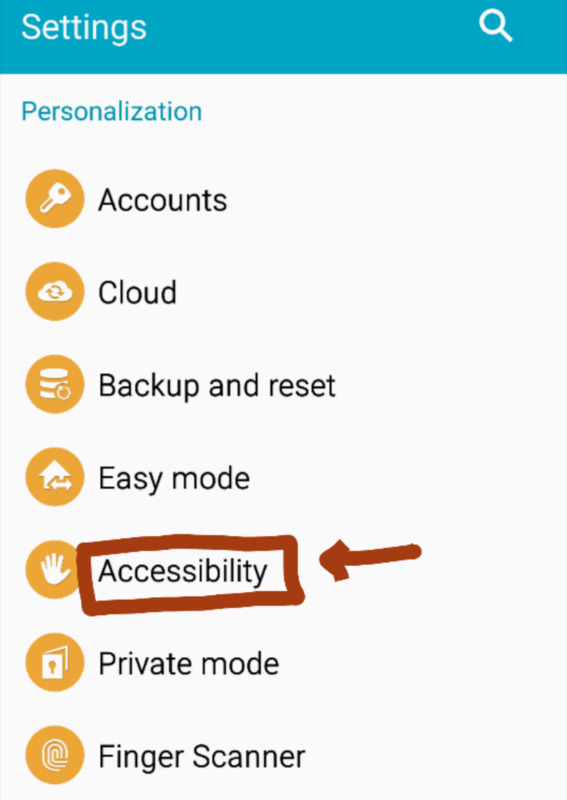 Under General Tab, click on Accessibility. 4. 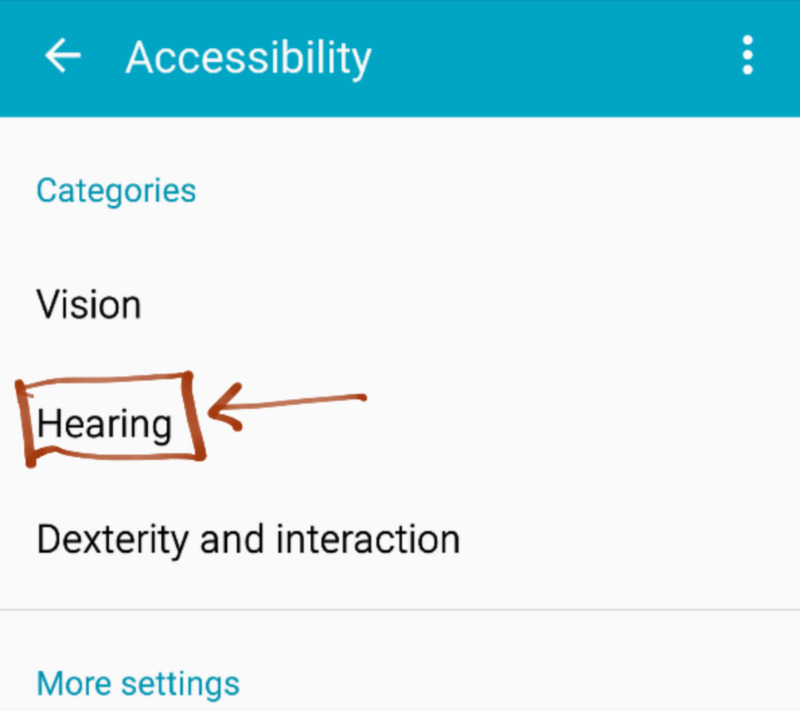 Under Accessibility, you will find the option Mono Audio Channel. tap on it to enable it. you can listen to song using only one earbud of the headphone. 2. Then scroll down and find out Accessibility. 3. Now go to Hearing. 4. Find out Mono Audio and turn it on. This step may redirect you to another app widget download process.